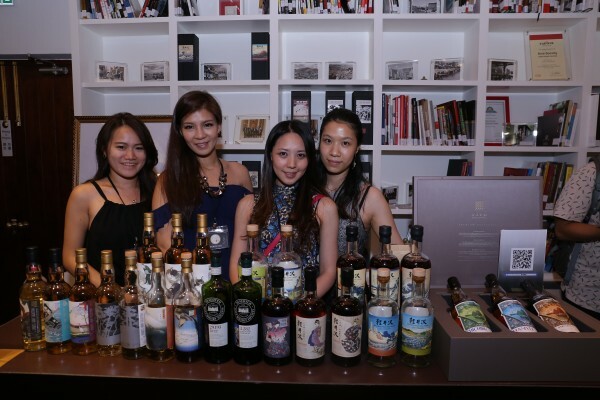 Whisky Live HK | The New Whisk(e)y Era! 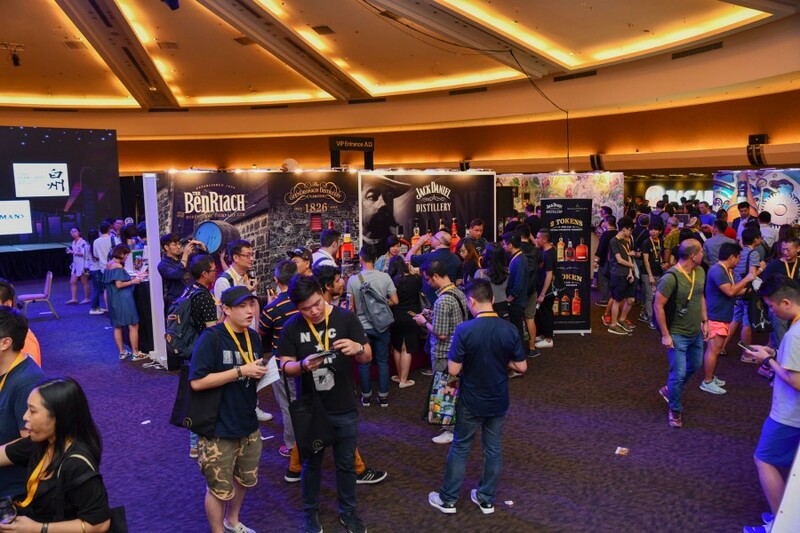 Organized in conjunction with Whisky Magazine, WHISKY LIVE is the international celebration of whisky, bringing all the whiskies of the world together under one roof. 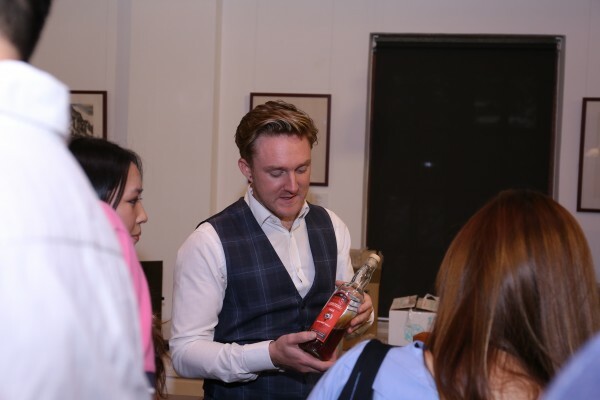 WHISKY LIVE prides itself on bringing together the finest whiskies, great food and a range of education and entertainment to make learning about whisky both fun and stimulating. 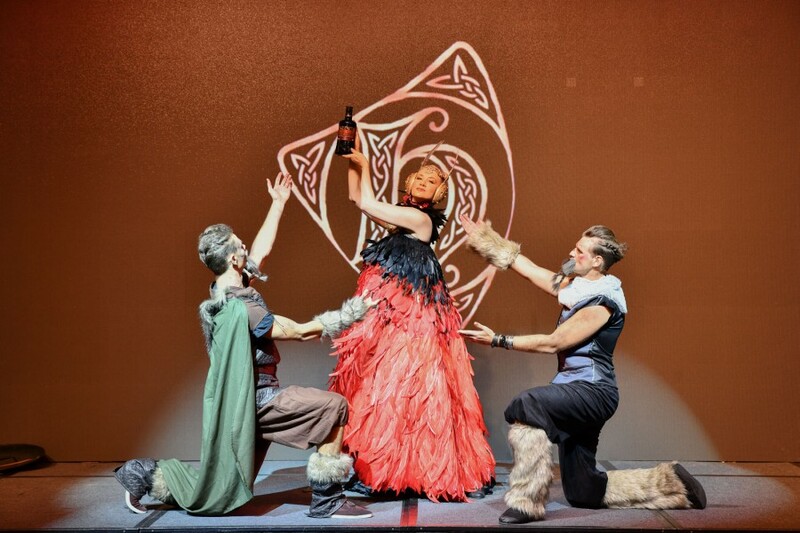 Whether you are a whisky enthusiast, an uninitiated newcomer or just looking for a day out that offers you something different WHISKY LIVE has something for everyone.